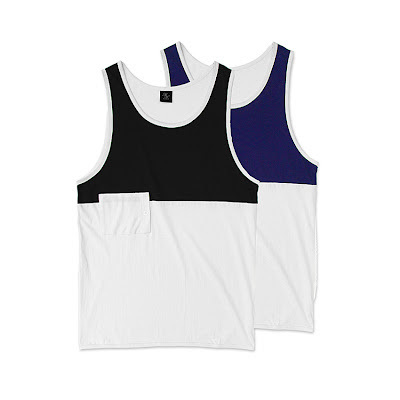 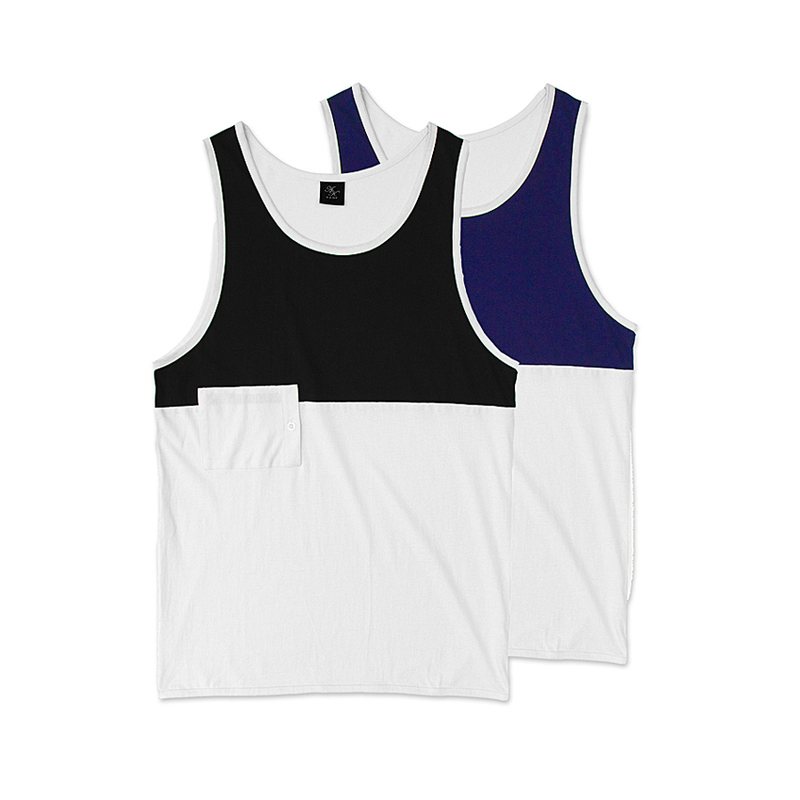 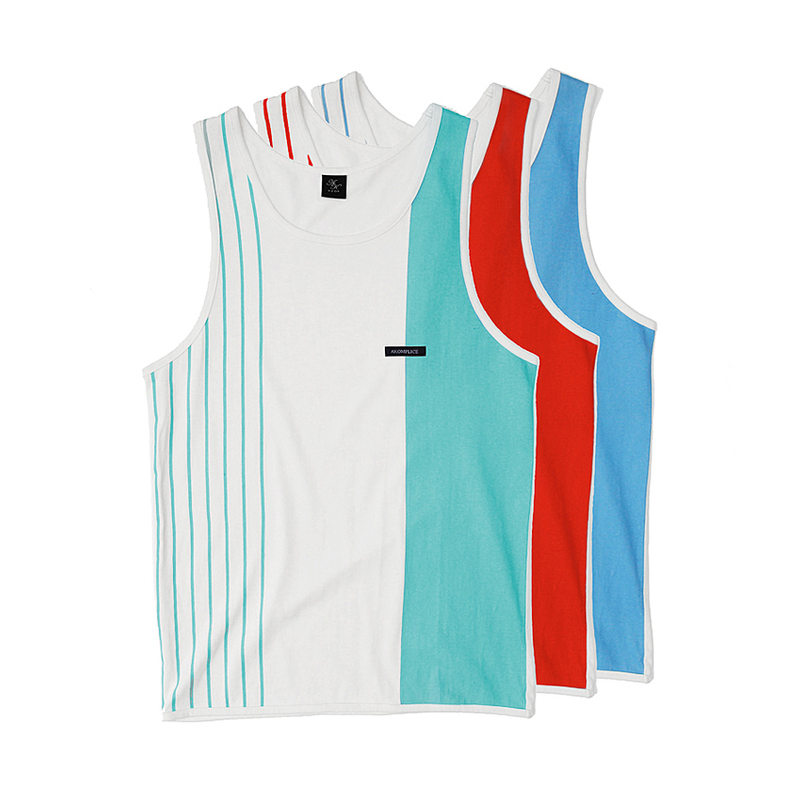 Tanks are definitely in this summer as well as breast pockets. Patterns are definitely all the rage, too so you'll notice a lot of stripes and Native American patterns. 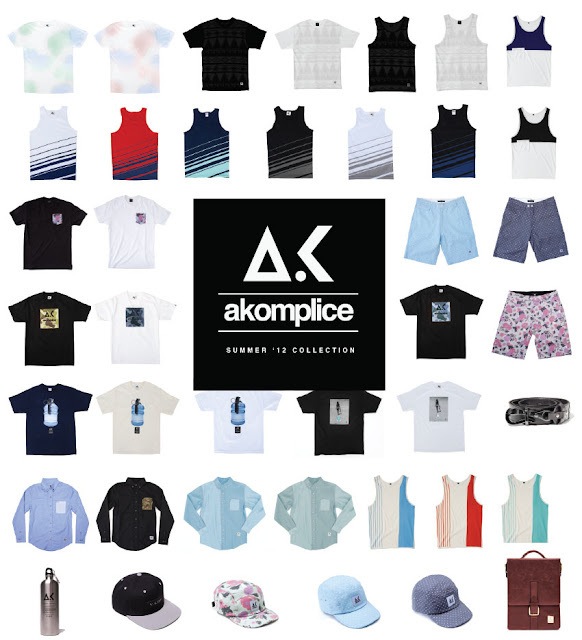 Check out 2 of my favorite tanks from Akomplice's summer 2012 line.